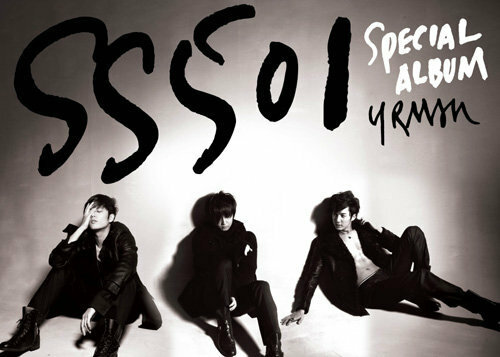 SS501 Park JungMin accelerates advancement into Asia. Park JungMin will visit Taiwan for 3 days 2 night schedule starting on 29th. Continuing his overseas activities after his contract with Japan Yamaha group's Yamaha Music Entertainment on 16-Sep, the visit to Taiwan this time is part of his advancement into the Asia market. Agency CNR Media revealed "The activities in Korea as well as Japan has been fixed to a certain extent. This official visit is to make specific plans for his activities in Asia including Taiwan, China, HongKong, Thailand, Malaysia, Vietnam, etc. with Comic Ritz who is CNR Media's partner." Park JungMin mentioned about his visit to Taiwan through his official Facebook page and is currently gaining high interests from fans and industry personnel. In addition for his Korean fans, his official homepage is scheduled to be opened in mid-October.